1973-74 Topps #72 John Wetzel (Atlanta Hawks) BLANK BACK ERROR in nmt condition. 2014 Upperdeck Goodwin Champions #120 Jason Kidd/Roger Clemens SP Variation in mint condition. 1970-71 Topps #101 series 2 Checklist in exmt-nmt condition. There are 2 variations of this card. This card has '1970-71' in white with yellow stars on the front. The other variation has '1970-71' in black with black stars. 1971-72 Topps #144 Checklist #1 in exmt-nmt condition. There are 2 variations of this card. This is the version where the copyright on the back right border of the card ends at #110. The other variation is where it ends at #108. 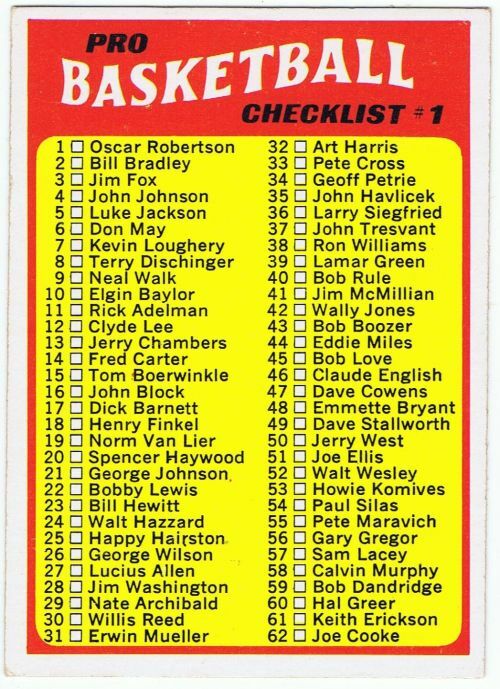 1971-72 Topps #144 Checklist #1 in nmt condition. There are 2 variations of this card. 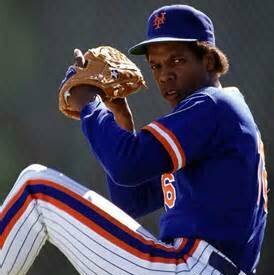 This is the version where the copyright on the back right border of the card ends at #108. The other variation is where it ends at #110.